It’s a first for both companies, who share similar objectives, core values and aspirations, with Call Bruce keen to elevate the ‘money can’t buy’ holiday experiences they deliver for clients and charities at silent auctions across the UK, plus Birmingham-based Everywhere Travel looking to handle travel logistics for more top flight sports teams and personalities. 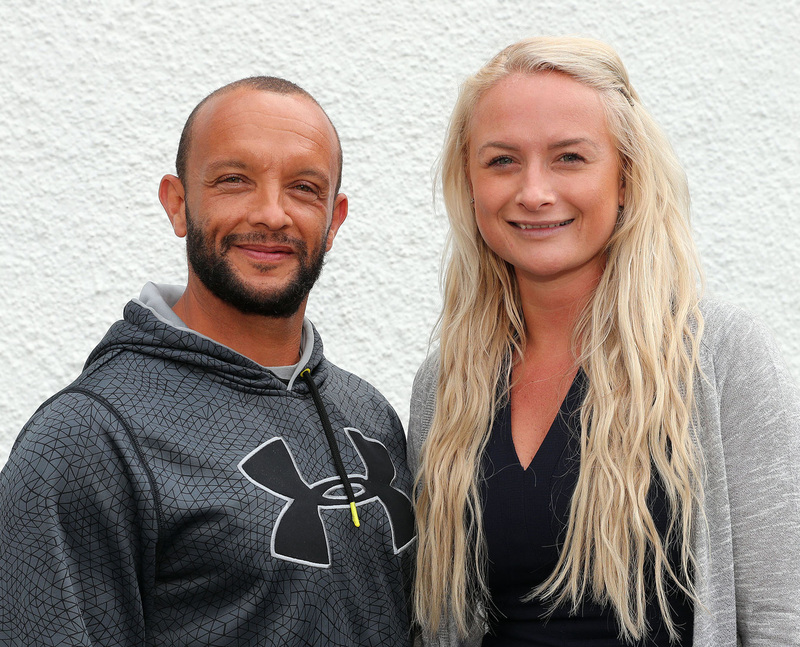 Call Bruce, located on Pierhead Street, is led by GB 400 meter great Jamie Baulch (he’s a former world champion indoors and an Olympic silver medalist) and long time friend and business associate, Cheryl Hicks – they both live in Cardiff Bay too. Call Bruce Ltd specialise in brand enhancement via powerful and cost effective celebrity endorsements and regularly align with sports personalities like Colin Jackson, Anthony Joshua, Rebecca Adlington and David Seaman, plus TV stars such as EastEnders Brooke Kinsella and Dean Gaffney, Strictly Come Dancing’s Robin Windsor and Coronation Street’s Samia Ghadie. Their tireless Silent Auction work graces prestigious venues like Celtic Manor Resort, Wembley Stadium and The Club at The Ivy. Everywhere Travel is the official travel provider for Birmingham City Football Club and has recently taken on a similar role for the European travelling fans of Scottish giants, Celtic FC. As a fully ATOL protected travel operation, they’re also logistically geared up for arranging bespoke travel itineraries and hotel accommodation – from shorter trips in the UK and Europe to long haul destinations for the likes of business conferences and sales incentives.